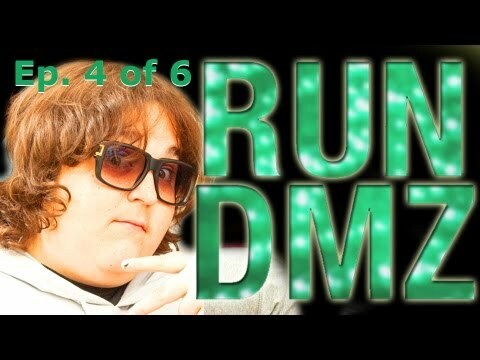 The web series Run DMZ with Dumbfoundead continues with episode 4. Armed with an address from Alex, Jon and his boys pay a visit to that location to see if they can find more information about Ken Jong’s Grill. Jon’s search for Ken Jong is derailed by an unexpected psychedelic detour. What’s reality and what’s a dream as Jon tries to find answers. Look cameos from Watsky and Andy Milonakis! This entry was posted in comedy, shorts on July 16, 2013 by Kevin Hsieh - channel APA.